Bideford Auto Services employs a competent team of 4 MOT technicians, who carry out MOT tests on cars, light vans, and motorcycles. When you choose Bideford Auto Services, you can rest assured that we will form an honest evaluation of your vehicle and won’t charge for unnecessary work. 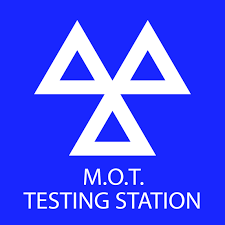 All our MOT Testers are VOSA nominated testers and are trained to offer first-class customer service. 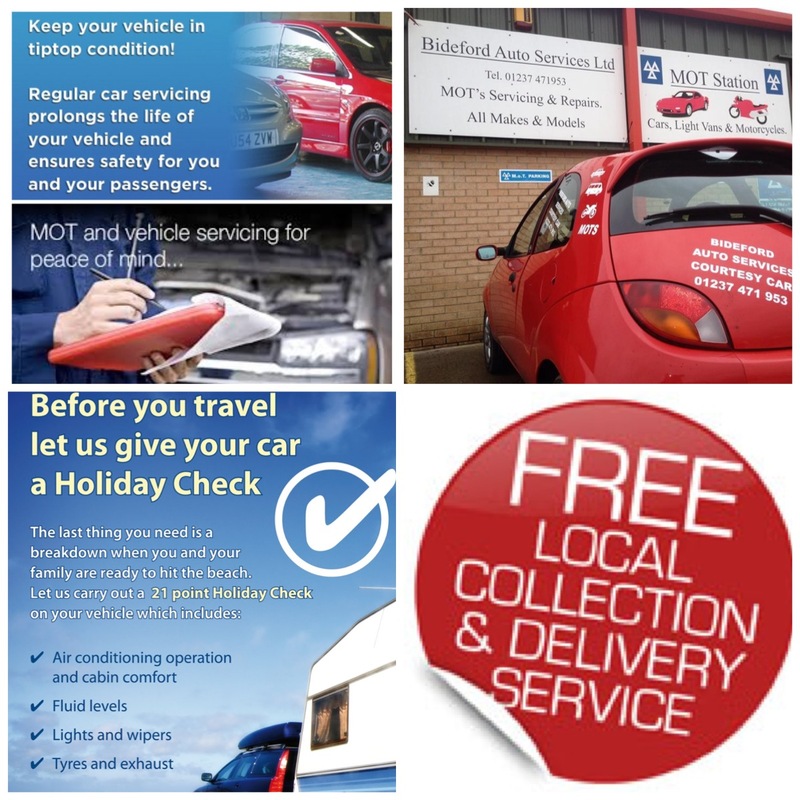 We are open Monday-Friday (8am-5pm) and Saturday (9am-12pm) – please drop in to the workshop on Gammaton Road, East-the-Water, or call us on 01237 471953 to book your vehicle in for testing.